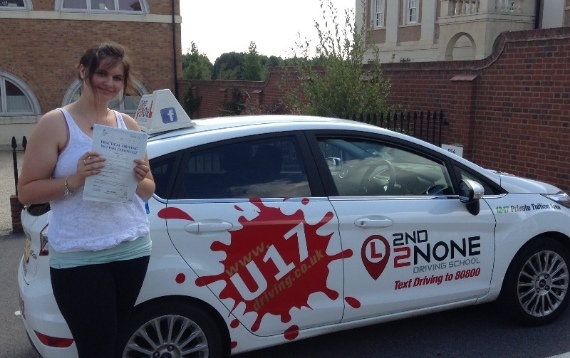 Learn to drive should be a fun and enjoyable experience so making the right choice of driving instructor is essential to your progress and enjoyment. 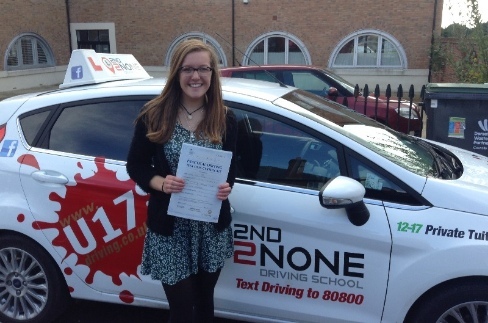 Here on this website we have over 200 customer reviews for you to read to see what other pupils have experienced while learning to drive with 2nd2none driving school in Clevedon. patient instructor would definitely recommend using him! After a dodgy start in terms of driving instructors, i started to have lessons with John. Since then, I have become a much more competent and confident driver and as I type this I am on my way back from Weston Super Mare having passed my test first try! Couldn't recommend this school or the instructors enough. Thank you! 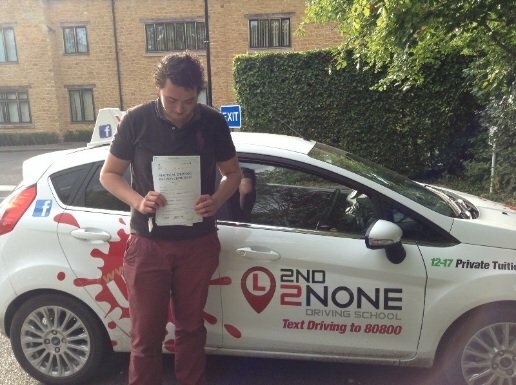 "Would like to thank John Hodson for all his efforts to allow me to pass my driving test! Lessons were fun, exciting and challenging which always allows for improvement each lesson! Great feedback was always given at the start of each lesson, to allow you as the pupil to gain a focus on what you need to focus on, in order to be a better driver!"